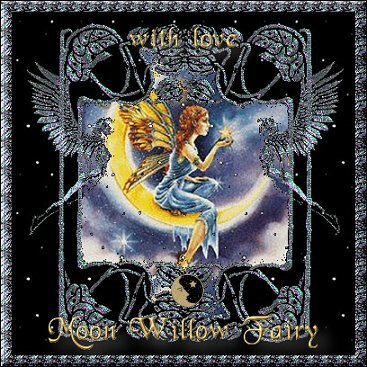 Welcome to Moon Willow Fairy's Home! 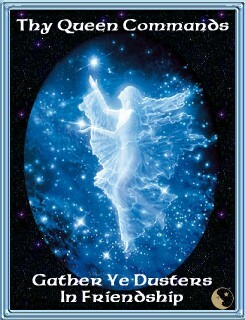 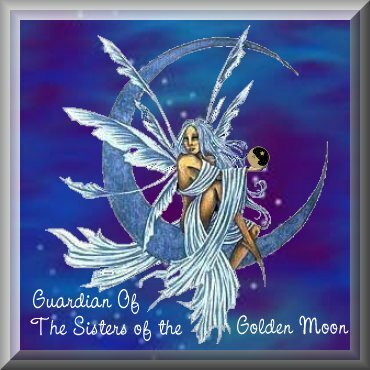 I am a proud member of Sisters of the Golden Moon and their fantastic Keepers of the Celestial Dust! 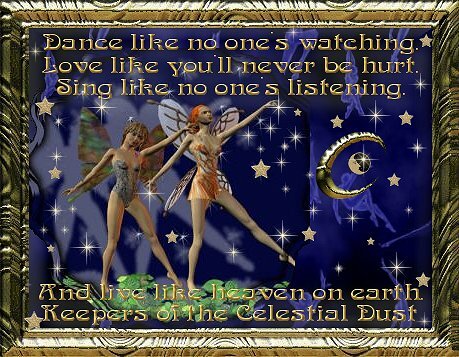 We are a secret group of Fae and Elves who spread "Sunshine, Smiles and Fairy Dust" to all our Sisters! 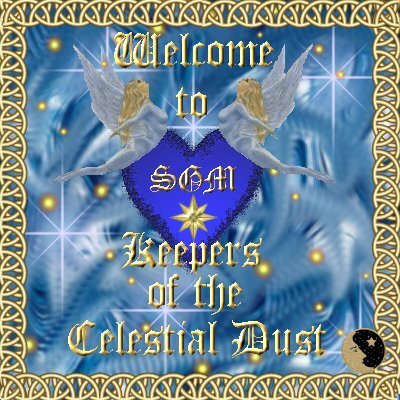 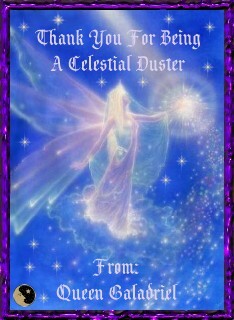 Look at the most wonderful award the Keepers of the Celestial Dust were presented by the SGM Founders!!!! 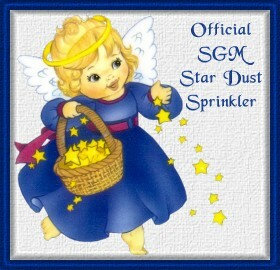 We are so pleased and very proud to have been selected to receive this very prestegious award! 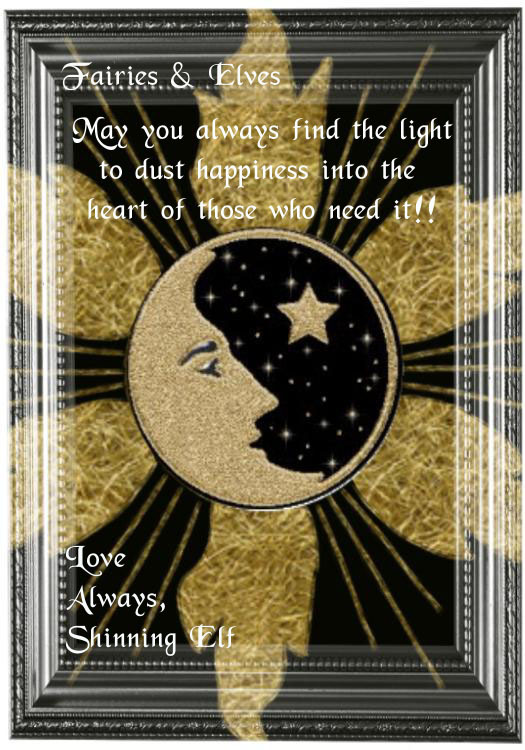 This is the gift that I leave when I visit a site. 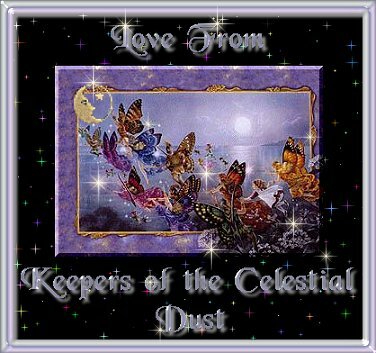 My 2001 Valentine's Day Gifts from the Wee Folk and from other SGM members! 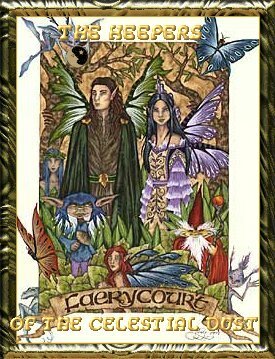 owned by is owned by a Proud Fae named Moon Willow Fairy"s Home.